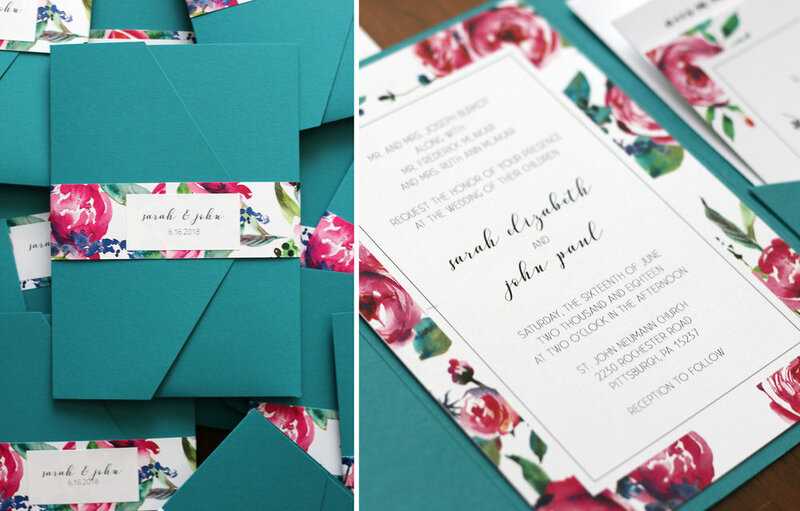 A turquoise and fuchsia combination can be overwhelming but, by sticking to vibrant florals and a clean invitation design, Sarah and I created this beautiful set. We incorporated the turquoise by using a bold colored pocket and let the fuchsia shine in the floral watercolors. The set included an invitation card, RSVP card and envelope, an additional information card plus a reception information card. Since there were so many components to the invitation, we used the pocket-style invitation to hold everything together (this one is from Basic Invite). Then, we wrapped everything with a custom belly belt to tie the whole suite together. Check out the final invitation suite below. 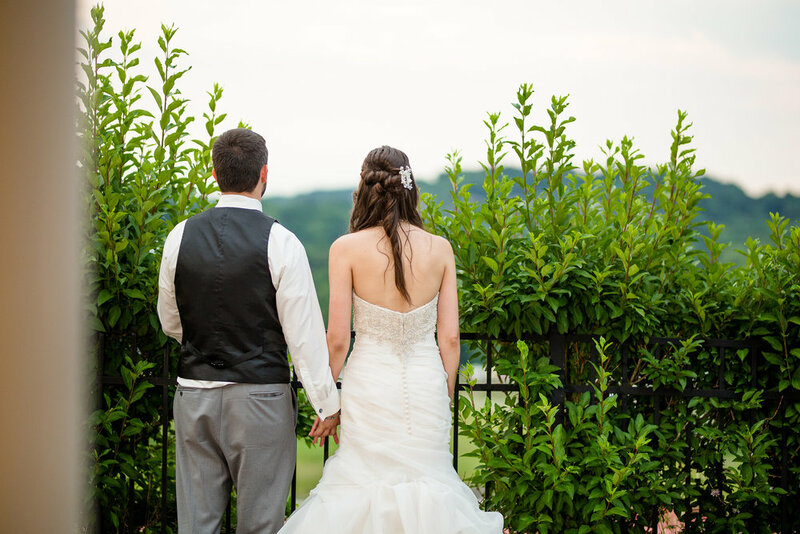 Once again, the fabulous Jenna Hidinger Photography graciously shared her photos from the wedding with us. 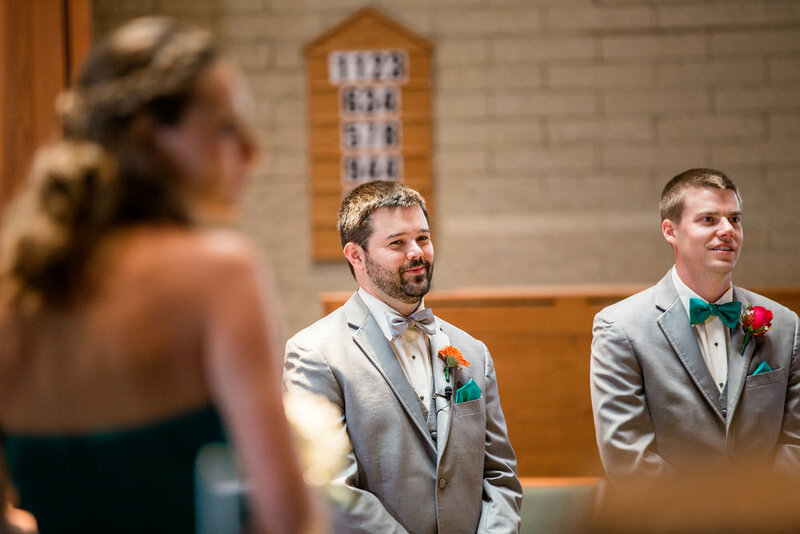 You may remember her from Becca and Frank's wedding last year. We love her work and were so thrilled to learn that she was working on Sarah's wedding as well. Check out her pictures below! A big thank you to Jenna for sharing your work with us. Your photos are gorgeous! Congrats Sarah and John! I had a blast working on this set for you. Thanks for letting me be part of your day! 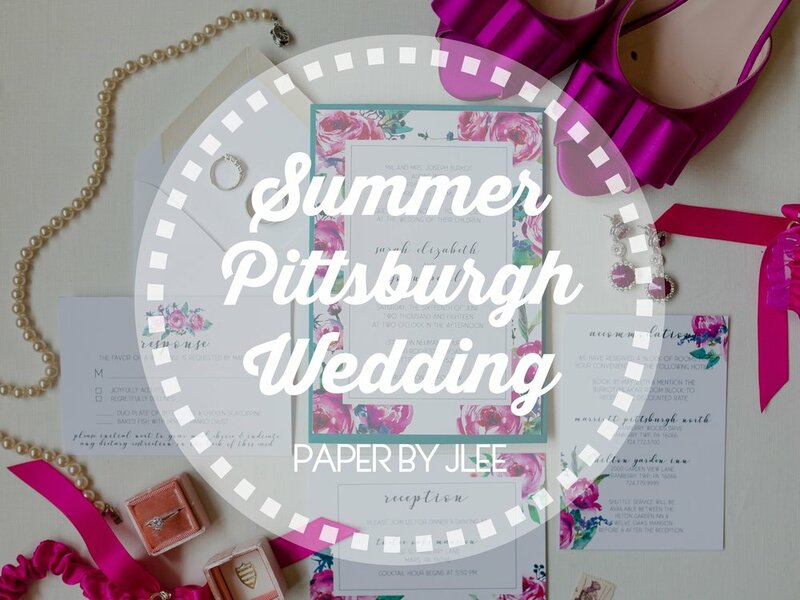 Need custom invitations for an upcoming wedding or celebration? 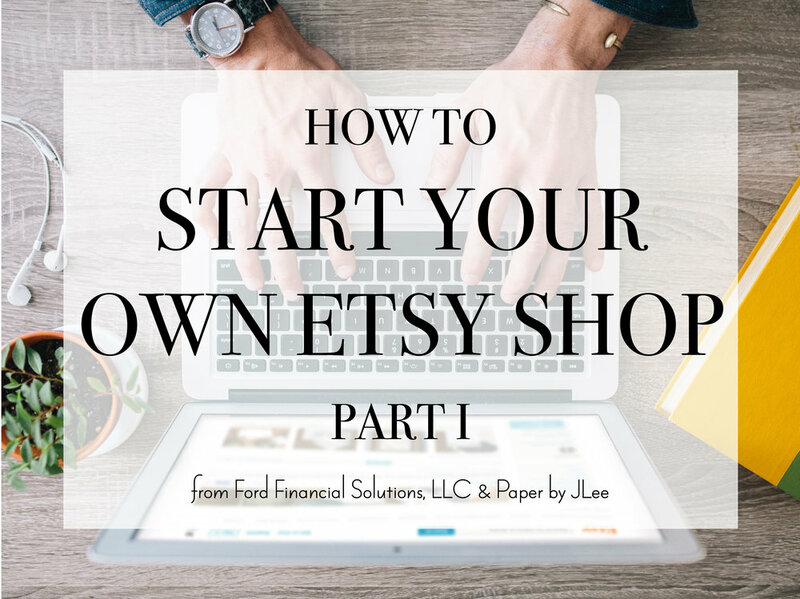 Send us an email and to get started on your custom order.